Laminate today put almost everything. Therefore, he laid on the floor, looks quite standard and monotonous. 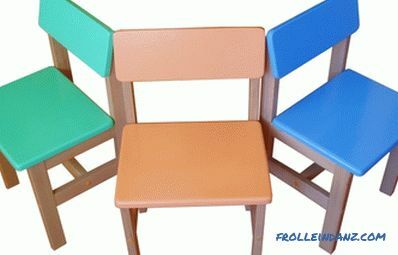 However, there is one way with which you can make even cheap grades of laminated boards shine with novelty. 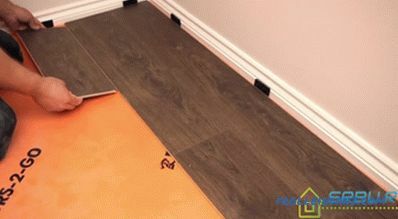 This laying laminate diagonally - it will allow you to make your apartment exclusive and original. 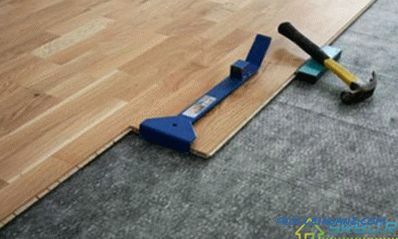 The classic way of laying laminated flooring - board to board - requires very simple calculations of the amount of material. 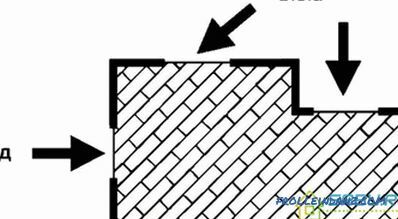 We must take the area of ​​the room and divide it into the area of ​​a single parquet. Rounding this number to a whole, we get the number of floorboards we need. With this method of waste disposal, we practically will not. In the first row you need to lay out all the whole boards. The last of them will have to be cut a little. In the second row, first of all, put this cut piece. He has a lock on the right side to connect with the next floorboard. Next, lay out all the other whole boards, and cut off the last one again. The third and all subsequent rows are laid out in the same way. At the very beginning of each of the rows should be cut off piece. 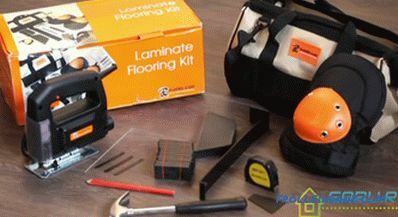 When laying laminate diagonally with their own hands, the calculation of the amount of material is somewhat different. The principle is almost the same as with classic styling. Only excess pieces will be cut off from both sides of the row, and not one at a time, but two each. The shape of these pieces will change - they will become triangular. Laying the laminate at an angle of 45 degrees, we will move from angle A to angle C. Cut pieces, folded in two, will be squares. The size of their sides is equal to the width of one floorboard. This will be the remnants of the material. The area of ​​the surplus will be equal to the width of one board multiplied by 1.42 speakers. 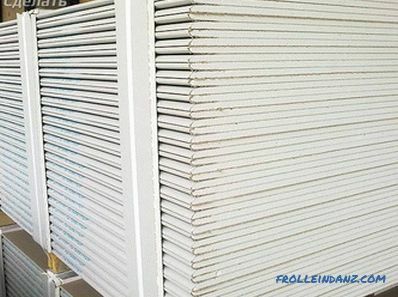 The number of laminate boards will be equal to the sum of the total area of ​​the laminated coating and the additional squares divided by the area of ​​one board. The number of laminate boards is equal to the sum of the following values ​​divided by the area of ​​one board: (AC * CD) + (board width * 1.42 AC). For example, there is room 7 by 9 meters. The length of the board is 1 meter, and its width is 10 centimeters. Calculate the required number of floorboards. Room size = 7 * 9 = 63 m². Surplus Area = (1.42 * 7 * 0.1) = 0.994m². The area of ​​one board = 0.1 * 1 = 0.1 m². (63 + 0.994) / 0.1 = 640 pieces. So many laminate boards we need for a diagonal method of laying. This way you can calculate how many floorboards you need, if the laying angle is different from 45 degrees. But it should be understood that this will entail a greater consumption of material. After all, there will be much more waste. Therefore, deciding how to lay laminate diagonally, it is better to stay on the angle of 45 degrees. 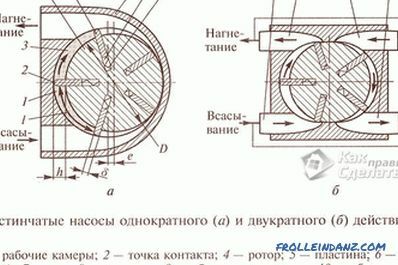 Substrate - sheet or roll. Its area is equal to the area of ​​the room. Electric jigsaw with small frequent teeth (either a handsaw) or a circular saw. A mallet with a rubber tip or a hammer. Square joiner with a clear ruler. Knife - wallpaper or clerical. Tape measure with a pencil. 2. 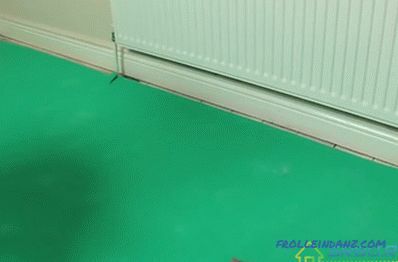 The laminate itself must be placed from one of the corners of the room. If there are heating pipes on the way, we carefully round them. 3. Close to the walls, the laminate is not laid. Therefore, we need special wedges. 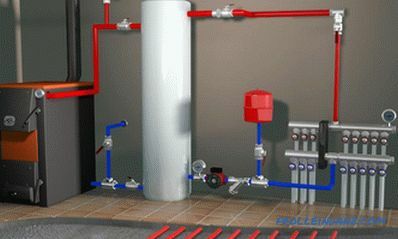 However, in this capacity can serve as a trim laminated boards. After all, their thickness just gives the desired gap. 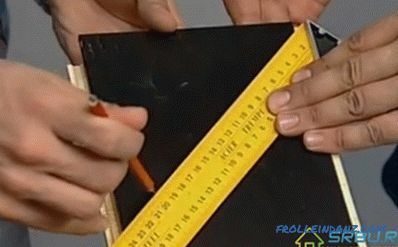 In order for the trimming angle to be smooth, you must make a template at 45 degrees or use the square to mark the board. 4. 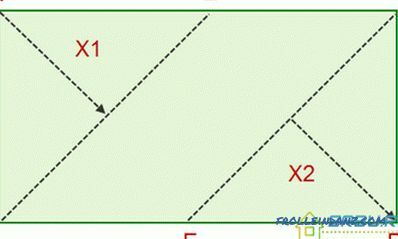 The initial rows consist of just one trapezoid shape board. Its top is equal to the lower part of the trapezoid above it. We measure everything with a tape measure and a square (or a template), mark the cutting lines with a pencil. Then take a jigsaw or hacksaw to saw off too much. When there is more than one board in the row, but several, we cut off the extra pieces from the leftmost one. Then we concatenate all the boards of the row, and also we attach it (loosely) to the previous row. We measure how much should be cut to the right. Do not forget to leave a gap near the wall for the wedge. 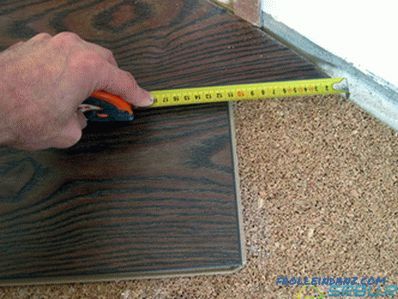 We measure this distance on the next floorboard and cut off the desired piece. 5. The loosely coupled upper and lower rows are separated, and then we attach the right piece. Now it is already possible to connect the ranks as it should, by knocking the connection. 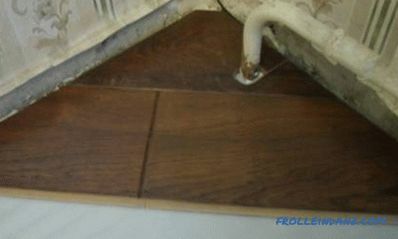 In order not to damage the laminate board, we lay a piece of laminate or special fitting between the mallet and her. 6. We place rows according to this scheme, gradually approaching the corner of the room. In the corner we need to change the direction in which an extra piece of the board will be cut off. There are no more differences - we act according to the scheme. 7. And here we come to a corner that is opposite to the one from which the laying was started. Remains a small piece. Having carefully marked it out, put it in its place. 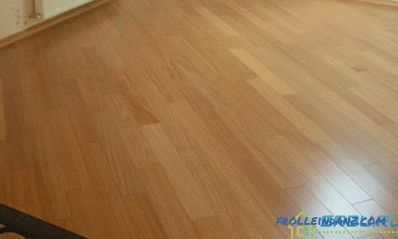 Well, our exclusive floor of plain laminate flooring is ready. So, now you know how to put laminate diagonally. 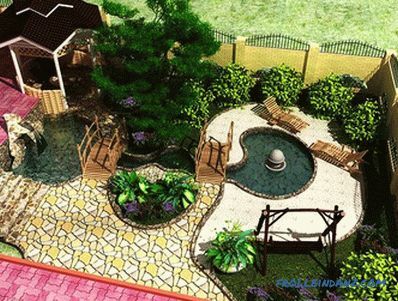 Nothing complicated, costs a little, and the result is impressive.